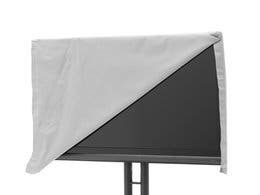 The cover fit great and the straps on the side work well to hold the cover on in high winds. I like the weight of the cover too. I have four covers from the coverstore on my chairs. 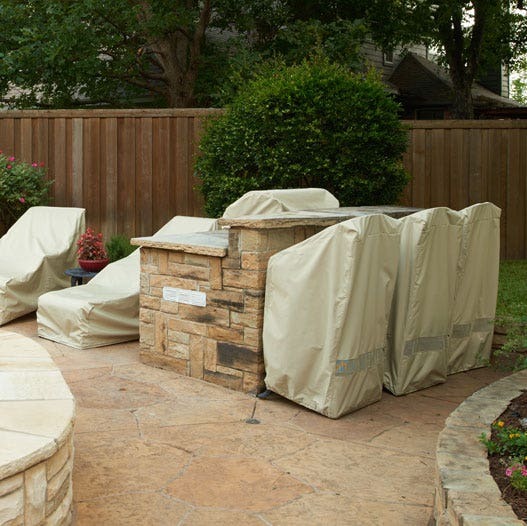 How many times have you replaced the cover of your grill? Even when you think you are buying the best, it turns out it really only lasts a couple of years. It gets crispy and starts to crack. We love the soft fabrc, color and easy side clips. Even without the test of time, we are ordering another for our vacation home. Thanks, sis, for recommending you. Great cover as always. This is the second one we buy for a different BBQ and it’s perfect. This cover is so nice. The material is much better than the plastic like types that get shredded by wind. The clips keep it on well. 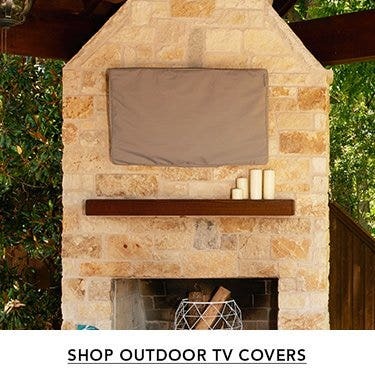 I would definitely order from the cover store again. Wow! 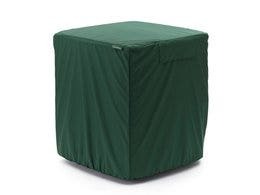 Just when I started thinking that know one could make a well fitted cover that has good easy to use straps so you can keep your bbq protected, and cover from flying away!! Thank you!!! I am very well pleased with grill cover I purchased from you. 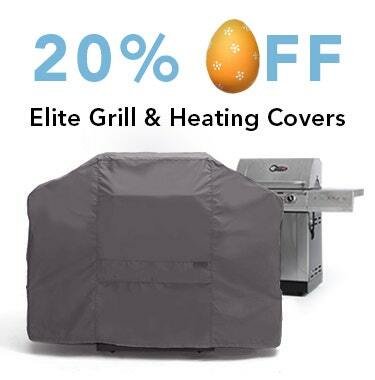 The cover is very easy to take off and put on my grill. It is well constructed and lightweight, which makes it much easier for me, an 80 + year old. I like to purchase products made in the USA whenever possible. The cover looks to be of good material and fits the grill nicely. Some of the covers listed in local stores are either too big or too small. This one fits with not a lot of over hang. 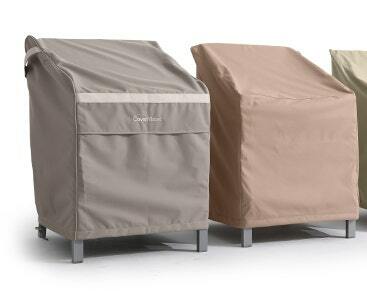 Both our hot tub and grill are lookin' good and resting easy under their Coverstore covers.  High quality, good colors, decent price, fast serice--what's not to love? Just bought the cover and 1st impression is excellent.Much better than the 2 Weber cover I had previously. Grill cover fits great and seems to be of high quality. I could have purchased a lower quality one for less but have been very pleased with the Coverstore quality and customer service. Time will tell how it holds up to the blazing hot west Texas sun but if it is like the other products I purchased I'm sure it will be fine. Fits like a glove on our grill. Material is quality. Feels tough enough to protect it. It allows us to leave the grill on the patio and sometimes use it through out the winter on those crazy warm days. 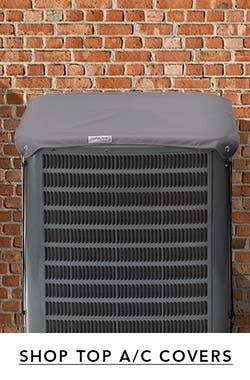 We bought this with our ac compressor cover. They look nice together in the yard. I received the cover about a month ago a few days after I placed my order so ship time was good. Since I received it during our recent 2 week cold snap where temps were below zero at night and not much higher during the day I waited to move my new grill outside along with the cover. I finally got the cover on it about two weeks ago and it easily fit the grill. I still have my old Coverstore cover on my hold grill both of which are still intact except for a couple of pinholes. We'll see how this new one holds up to the harsh Midwestern climate. 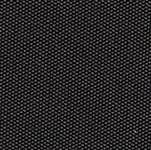 Great product , easy to secure , and very durable! This is by far the best grill cover that I have found. I'm sure it will last for years. Easy to put on and take off, and easy to clean. 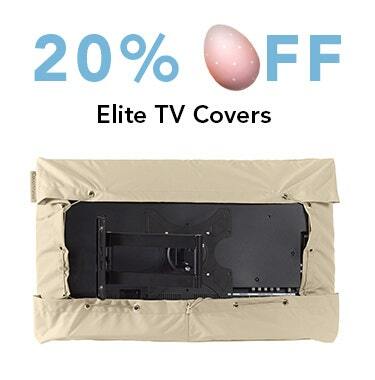 I bought this cover to replace my old, torn grill cover (purchased at the same time as the grill). My last cover lasted almost 5 years, and with the quality of this new cover, I'm expecting it to last at least that long, if not longer. I may have to replace the grill before I replace this cover, haha! Had grill covers before but this was by far better quality than any of the others. I am very pleased with the cover. It is high quality and fit great. 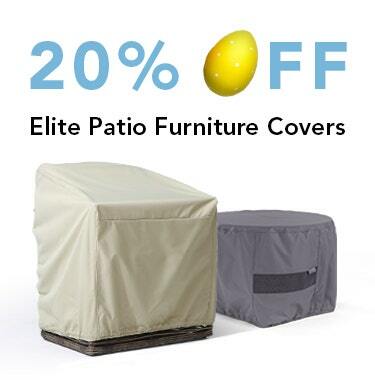 grill cover fits & protects the grill from outdoor elements perfectly. very pleased with this cover. perfect fit, exactly what we expected. 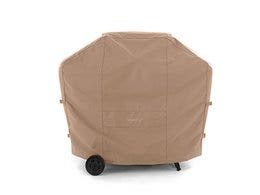 I bought this grill cover for my old weber genesis silver c grill which does not have the side burner because this cover's dimensions are a closer fit to my grill than that of the standard size for the silver c which is too wide. The material is far superior to the weber replacement cover which I had bought through lowes. My only complaint (minor and it's a consequence of the reason I bought this cover) is that it hangs a couple inches longer than ideal so that I have to lift it when wheeling the grill around so it doesn't get stuck under the wheels. But, I had the same issue with the standard weber silver c size cover. It fits just right. I like the side buckle straps to tighten up the sides. The cover has held up under very high winds. 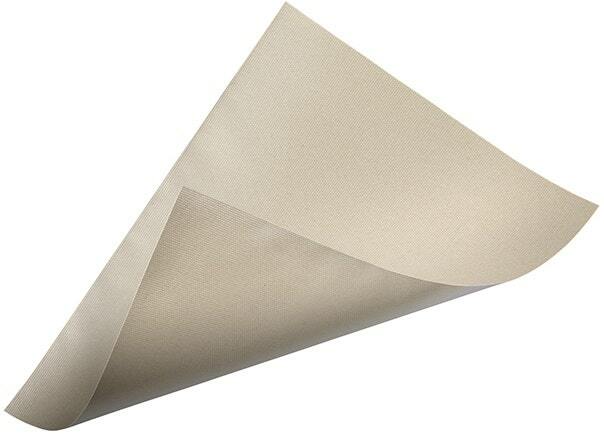 It's made of very durable and breathable material. love the quality of this cover. buy it! my first cover from you was an a/c cover in nj. 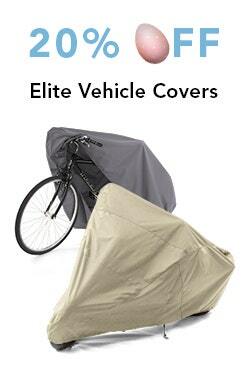 now i just purchased the grill cover. great quality. fits perfectly. has great tie down straps. now in las vegas and the wind and sun can take its toll on covers. looks like this one will stand up to the harsh environment. so far an excellent purchase, will blog back after a winter in northern ohio! my grill cover was everything that you said it would be. i like the fit and look. the clips on the side keeps the wind from taking it off. this cover is excellent in every way. the fit is perfect, it is immune to most winds and it is easy to use. we love it. good quality, easy to order. By far the nicest cover I've ever seen or owned. Excellent quality. Easy to order online item received as describe delivered one day early. Quality cover. Love the straps on the side and the one in the middle. 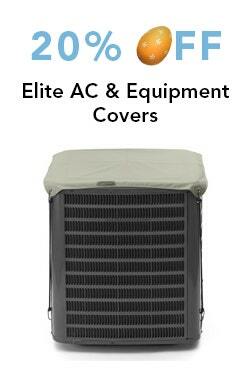 The quality matches the AC cover I purchased last year from coverstore. 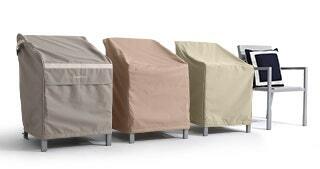 i like the grill cover but unfortunately, the tolerance for a four burnerweber grill is too close. you should have added another two inchesto make the grill cover the grill easily. ordered from canada and received our purchase in a timely manner with updates to our order status. 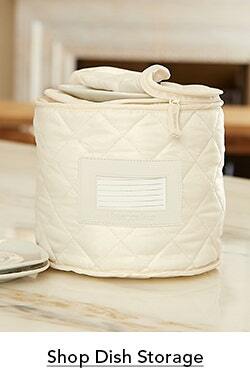 product and material is well made and fits nicely with a little extra room. Really like this cover! Quality made with vent, draw strings, and bag! Lets see how well it holds up in the weather. Received in good time, looks good and seems to be of good quality. I used this for my weber genesis 2 e 310. It fits the grill well, not too tight or loose. Heavy weight material. Seems well constructed. Bottom strap will be great for winter weather. I'll update after a new england winter test it out.